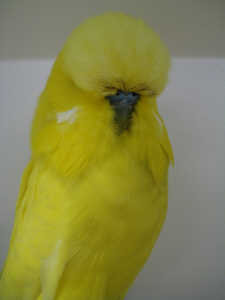 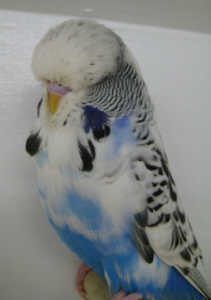 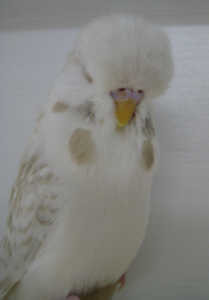 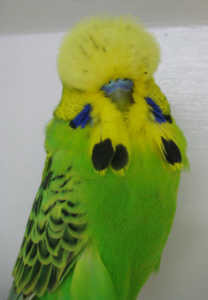 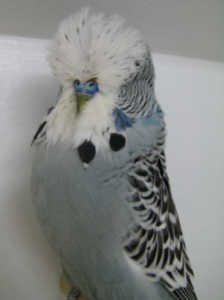 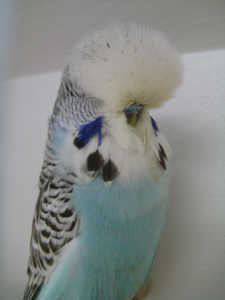 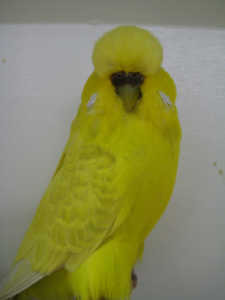 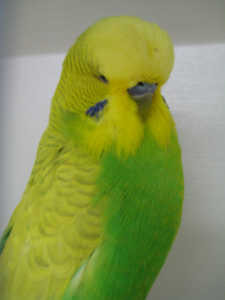 Terry Tuxford first began breeding budgerigars in 1979 and joined the BS in 1980. 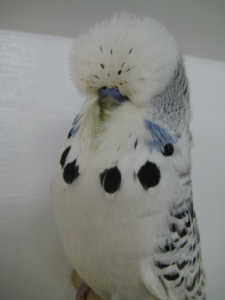 He was elevated to Champion in 1985 when he went into partnership with Brian Poole. 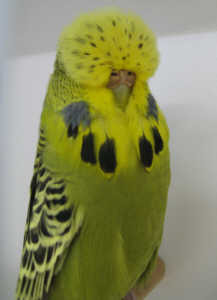 This partnership is probably one of the longest existing partnerships in the UK hobby today having lasted some 27 years so far and is still going strong. Terry and Brian are also partnered by Yvonne Tuxford who joined the BS in 1990. Terry demonstrated his penmanship early in his budgerigar career and wrote in the second edition of Budgerigar World. 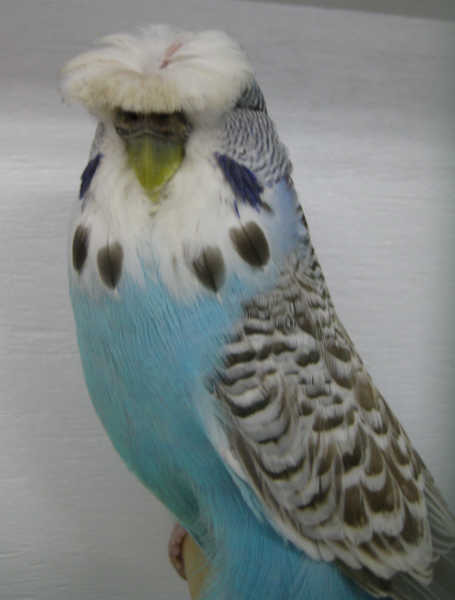 Little did he realise then that in just over 8 year’s time he would become editor following a 20 month apprenticeship with founding editor, Gerald Binks. 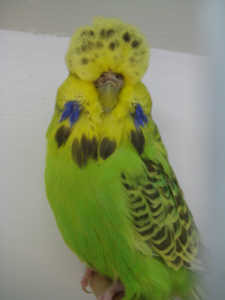 Terry went on to edit a total of 245 editions up to May 2011. 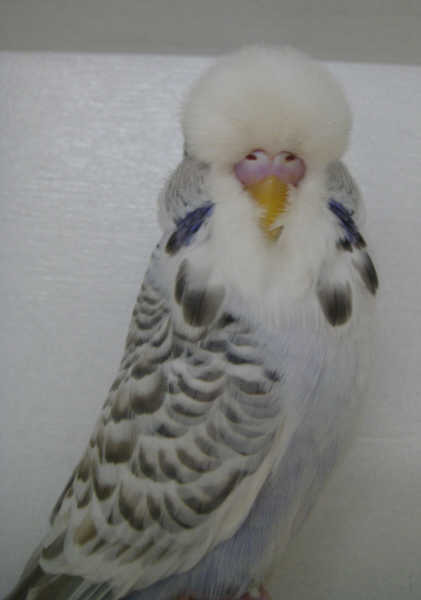 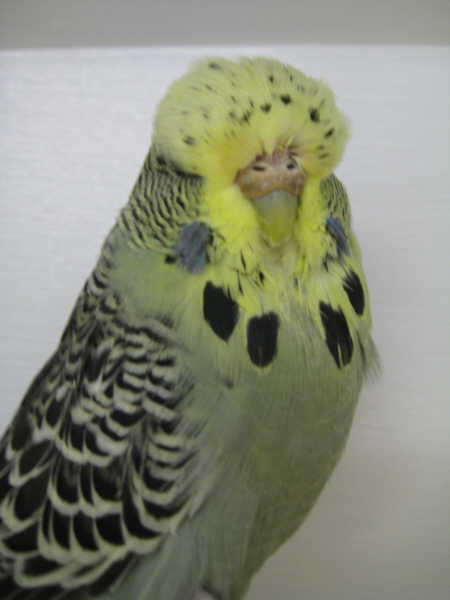 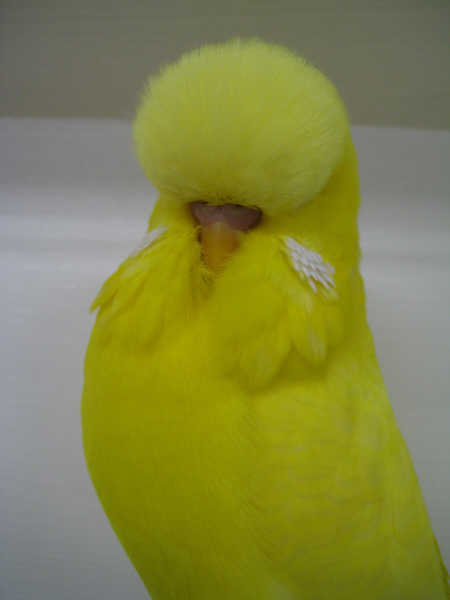 In 1993 Terry took his Budgerigar Society Judges final examination and was awarded Subsidiary Judge of the Year and has gone on to judge the Budgerigar Society World Show on three occasions as well as many top shows at home and abroad. 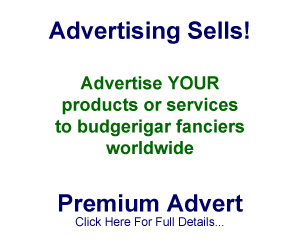 He is also an accomplished speaker and has been a guest at societies throughout the UK as well as Australia, New Zealand, USA, Canada and many other European countries. 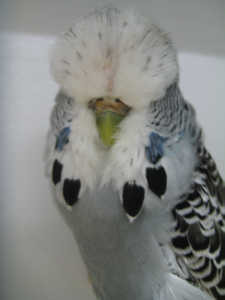 Congratulations to the Australian Hobby as a whole . 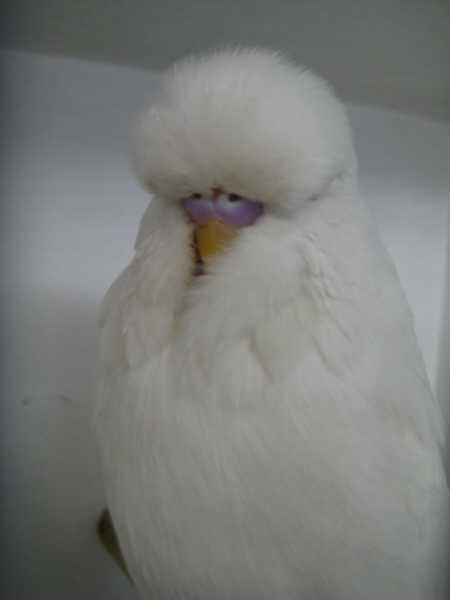 I was invited by the Hobby to speak at the University in Adelaide and see the Judging and Show at the same period in I think 1977 –if I am correct. 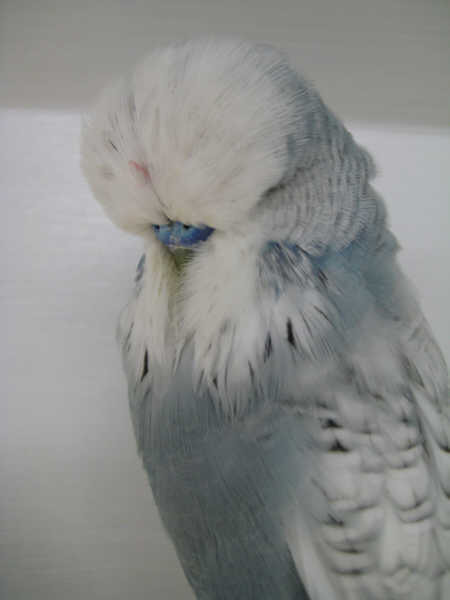 At that time the Australian stock ,lutinos apart, suffered badly from lack of head features –I thought the red eyes, per se, were superb compared to the UK Lutinos at that time . 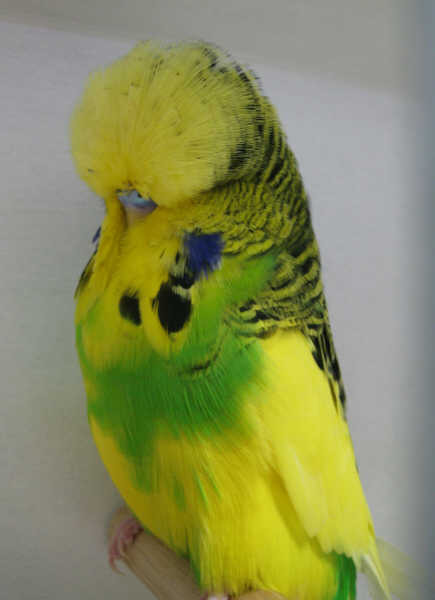 With this report ,I have to say I was delighted to see many excellent examples of 2012 standards appearing on the Show benched and judged by a group of up to date judges including Henry George. Most Australians will know that I handled all the admin. 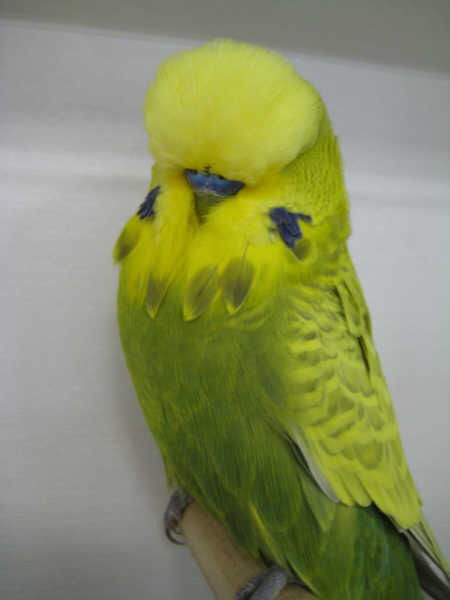 and shipping when 4500 birds went to Spotswood Quarantine at Melbourne some 12 years ago. 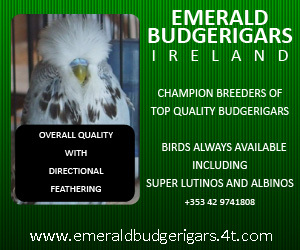 That was a time when directional feather was non existant, so really I have to admire the skills of the Australian Breeders who have achieved such an advance in attacking “The Buffalo Effect” My only criticism would be to watch the flecking which is dense in some examples, but I acknowledge I do not know, these days, the Australian Show Rules applying to this fault. I am not being patronising at all in saying –well done to the Australian Fancy as a whole. 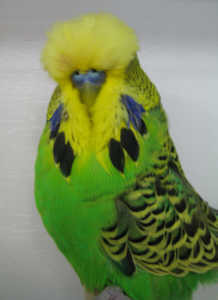 Big congratulations to all Australian National winners and the entire team. 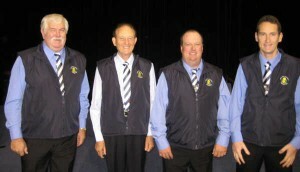 The nationals this year were great the venue at Geelong was very good and had been set out really well and I think I can say that everyone that attended had a great time. 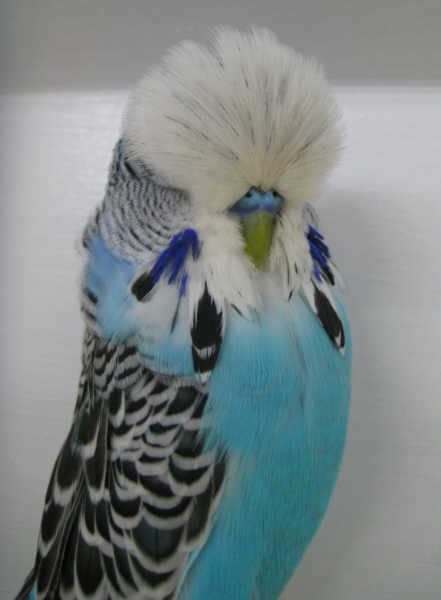 but I wish the hobby would try a bit harder to get rid of the flecking.